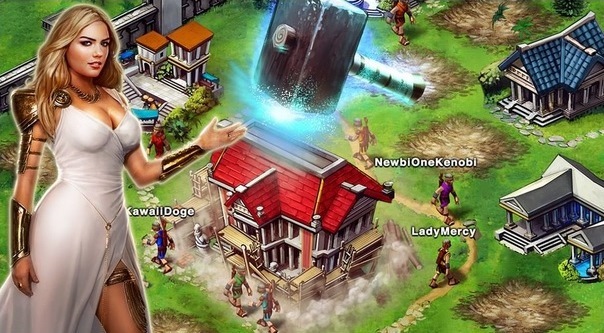 Game of War is certainly one of the most popular mobile games out there. And this is no small part to the game’s massive ad campaign, which has cost developer Machine Zone a whopping $40 million. The campaign stars no other than swimsuit model Kate Upton, who lends her sultry curves to a series of rather impressive ads, such as this one.